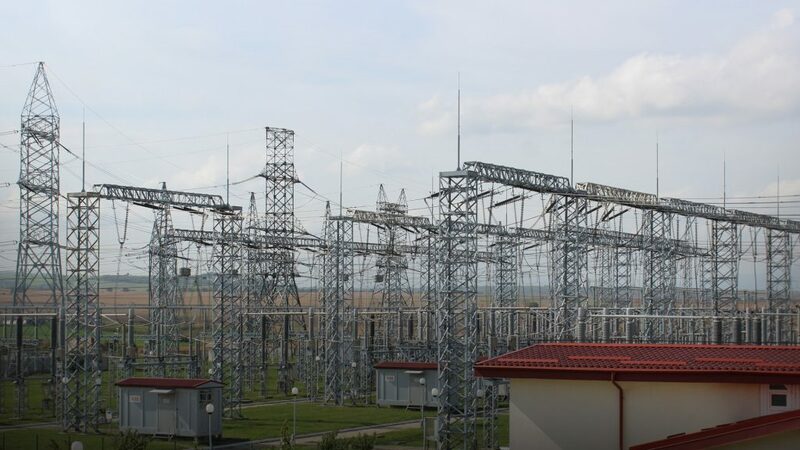 The Hardegsen substation operated by TSCNET shareholder TenneT, the Dutch-German transmission system operator (TSO), is one of the central power hubs in the southern part of the German federal state of Lower Saxony. 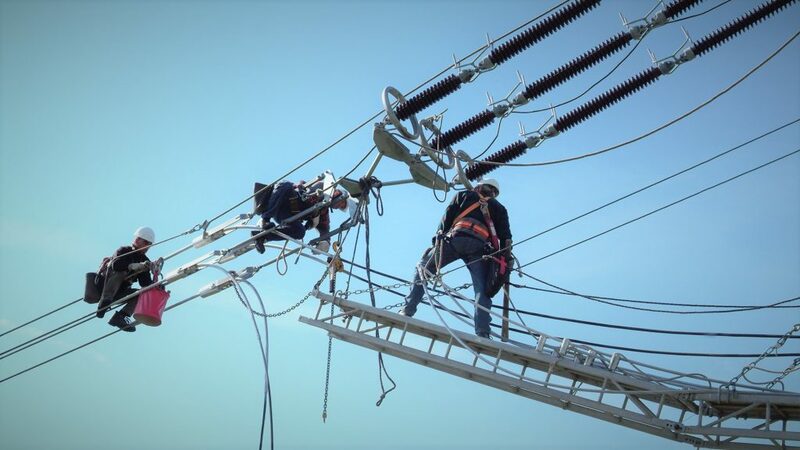 But the substation is also of supra-regional importance, as it will serve to connect the Wahle-Mecklar line currently under construction with the local distribution grids. With a total length of 230 kilometres, the 380kV line from Wahle in Lower Saxony to Mecklar in the state of Hesse is one of the largest power line projects in Germany and belongs to those construction schemes that are essential for increasing the capacity to transmit green electricity from the main generation sites in the north to the consumption centres in the south of the country. 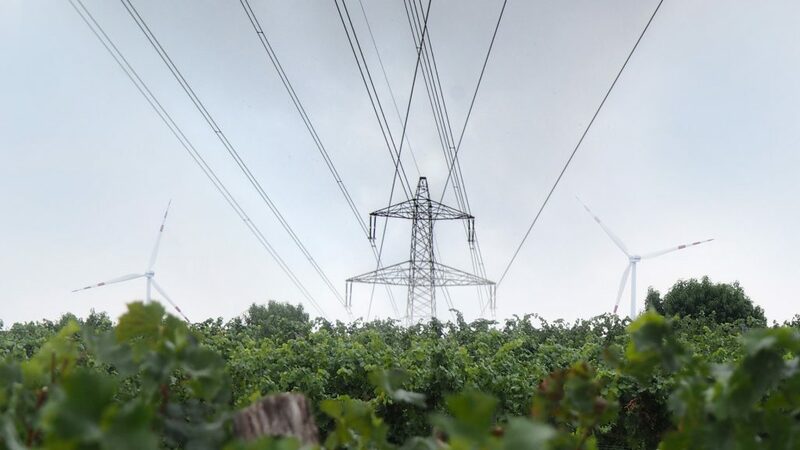 To meet regional and supra-regional uses, the 220kV station will be prepared for 380kV operation and equipped with a total of three transformers capable of spanning between the 380kV and 110kV levels and also between 220kV and 110kV. 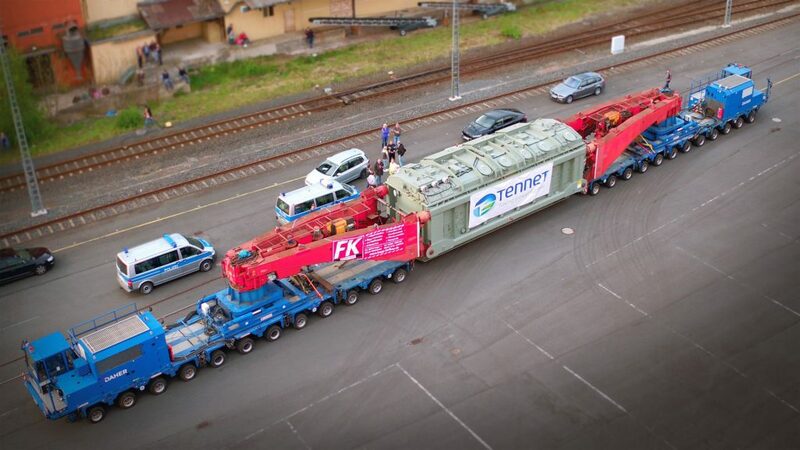 From 2 to 3 October 2018, the second 287-tonne transformer will be delivered to Hardegsen with a heavy-duty road transportation unit of around 53 metres in length and a total weight of 491 tonnes. 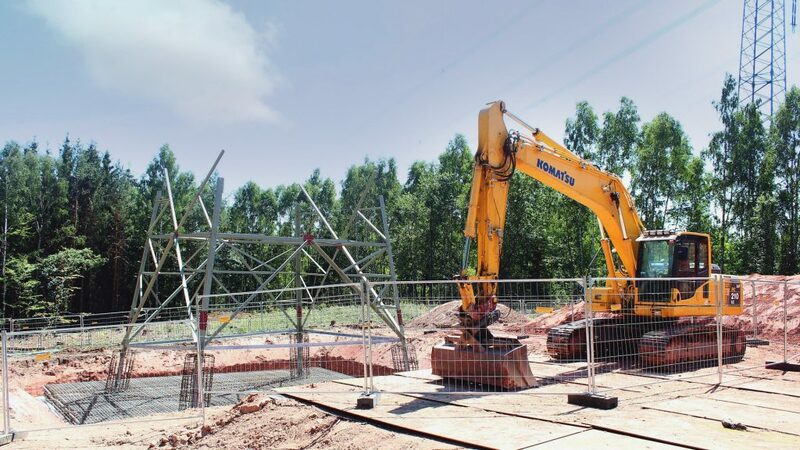 The subsequent assembly of the 300MVA transformer at the substation is expected to take three months. 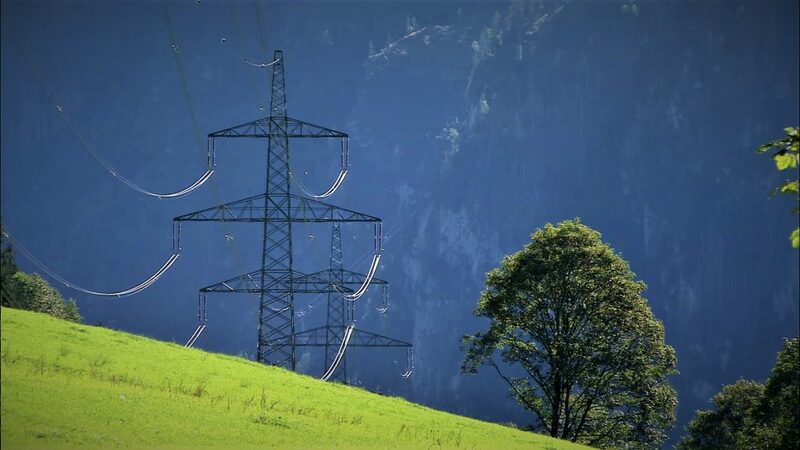 The future transmission infrastructure in Germany needs to be capable of reliably transmitting green electricity, which is primarily generated in the north of the country, to all other regions. 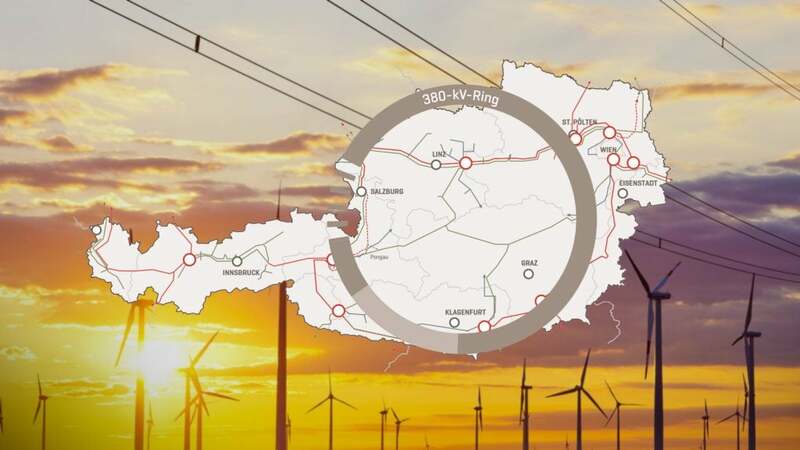 In order to increase the transmission capacity, new extra-high voltage lines such as the 380kV line from Wahle in the German federal state of Lower Saxony to Mecklar in the state of Hesse are indispensable. 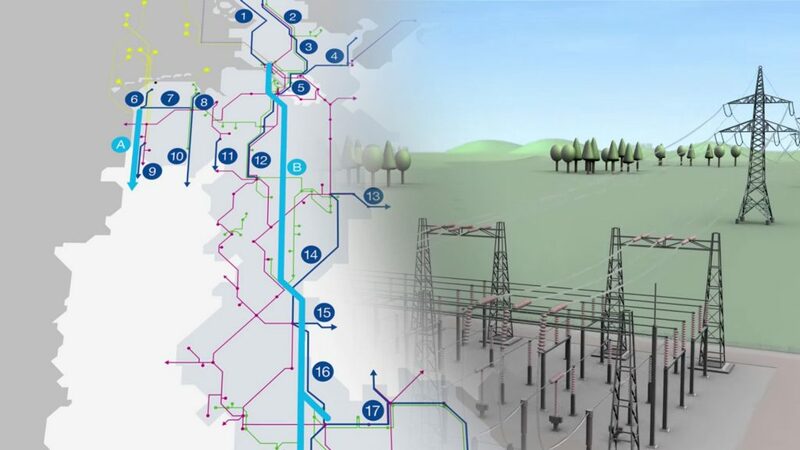 In March, TSCNET shareholder TenneT, the Dutch-German transmission system operator (TSO), started with the line construction in Lower Saxony, and now also in Hesse the construction work has begun for a stretch of 65km from Mecklar to the border of the two federal states. 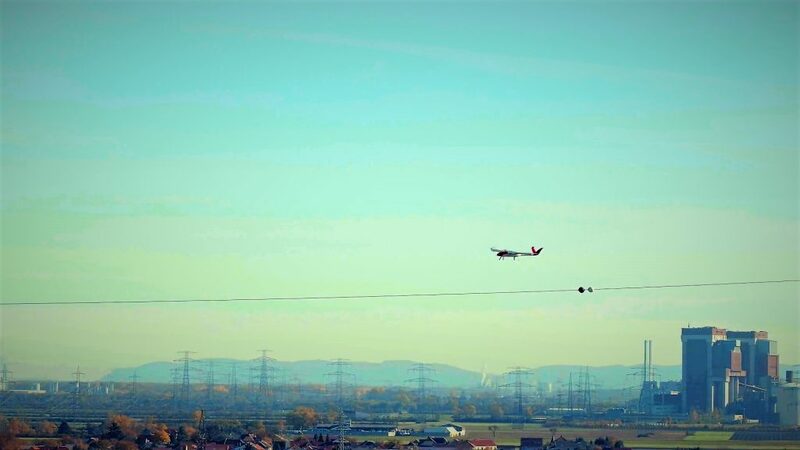 With a total length of 230km, the Wahle-Mecklar line is the largest power line project in Germany that is currently under construction. 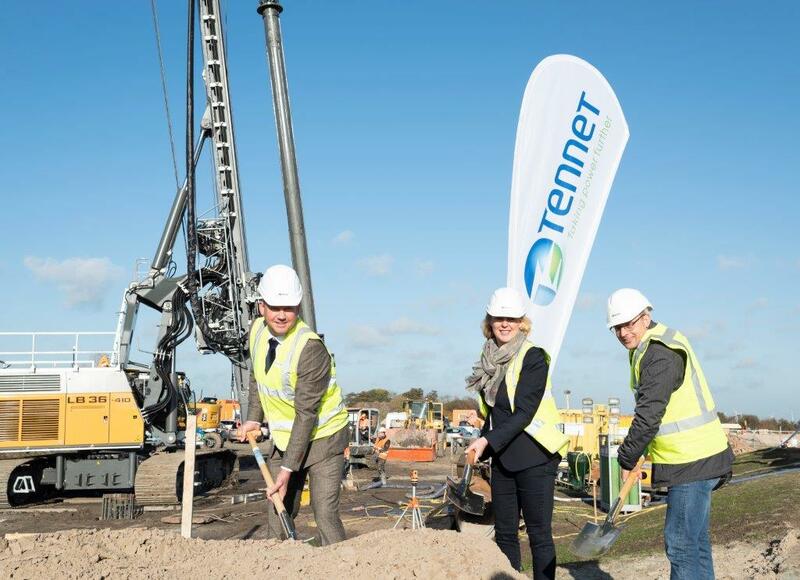 In the process, TenneT takes the utmost account of the residential and natural environment. The sustainable activities of the TSO include bird protection markings, nesting boxes for songbirds, owls and bats, or laying out flower strips. 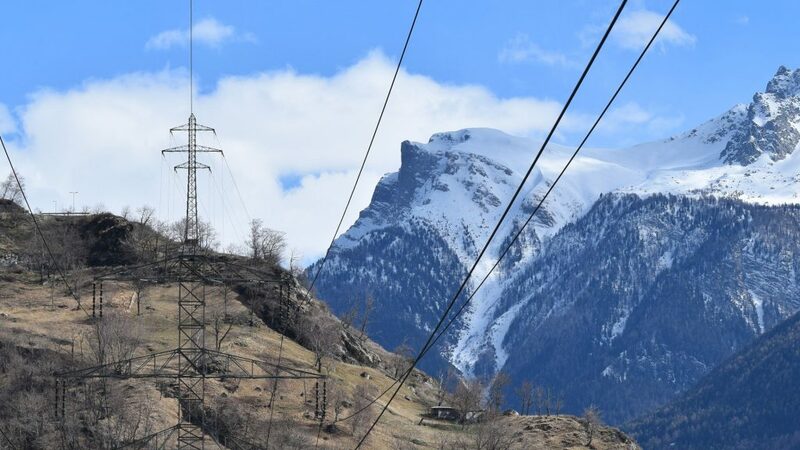 It is also positive to note that almost 50 kilometres of overhead lines with well over 100 pylons can be deconstructed once this section of Wahle-Mecklar is put into operation, since the new north-south connection will be able to carry along the capacity of existing overhead lines. The full commissioning of the Wahle-Mecklar line is scheduled for 2021.